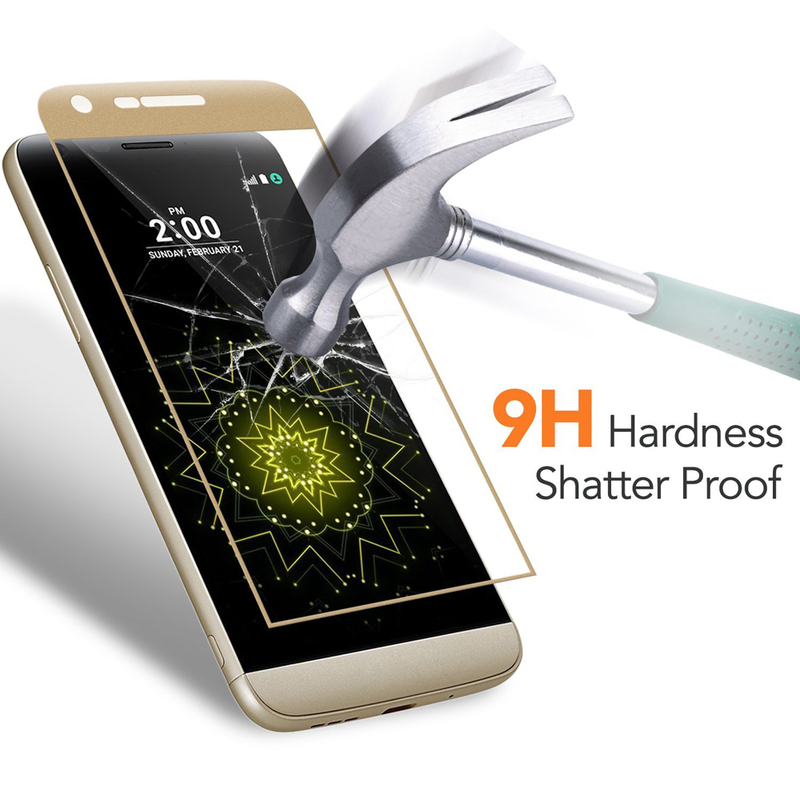 【9H Tough Hardness】Highly durable 9H degree shock-proof, drop-proof, anti-scratches, anti-explosion surface,real tempered glass screen,prevents your phone from accidental drop or impact. 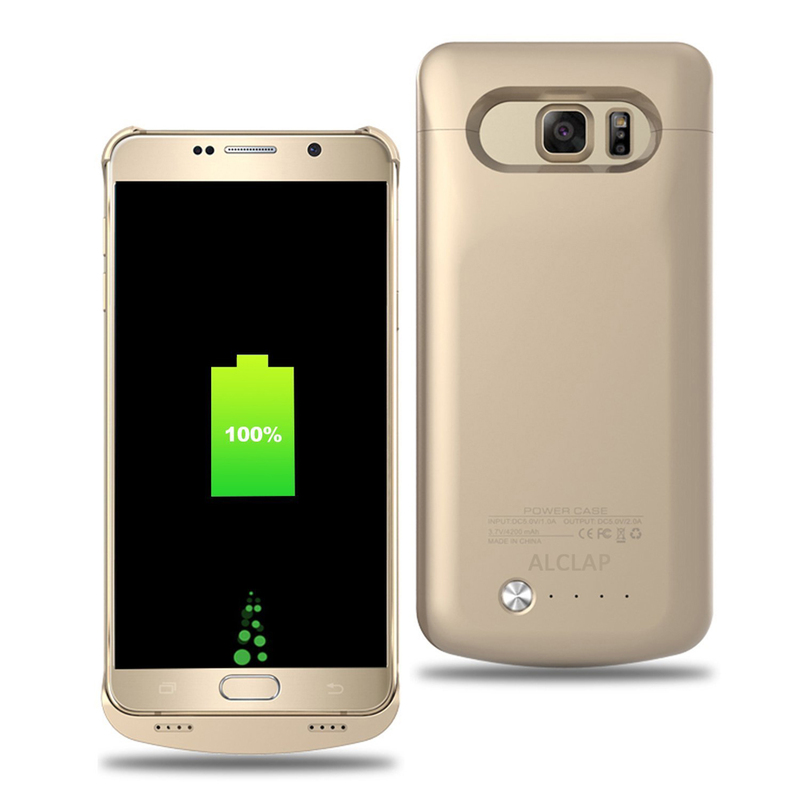 Easy for you to keep your phone intact and to resell your phone. 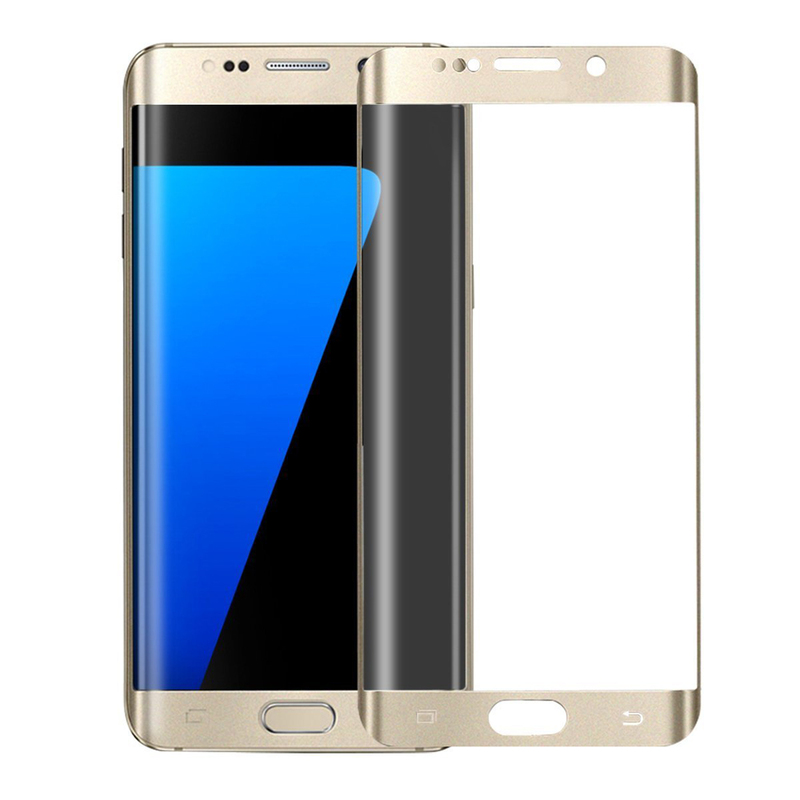 【Excellent Touch Sensitivity】0.20mm ultra thin thickness, true touch sensitivity.Perfect cutouts on the front not to interfere with sensors or responsiveness,rounded edge integration.Optimum Clarity and Touch Screen Sensitivity when using this Oleophobic Coating, Tempered Glass Screen Protector. 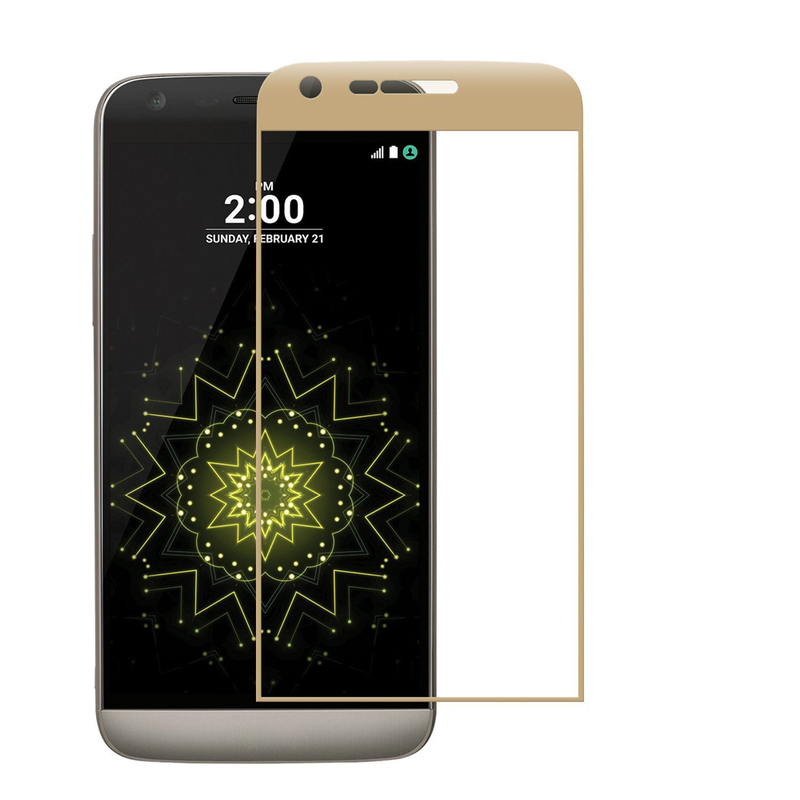 【High Definition Ultra Clear】99% High-Definition Clear crystal and high transparency Hydrophobic and Oleophobic screen,HD Clarity and only 0.2mm ultra thin thickness ,to maintain the Original Touch Experience. 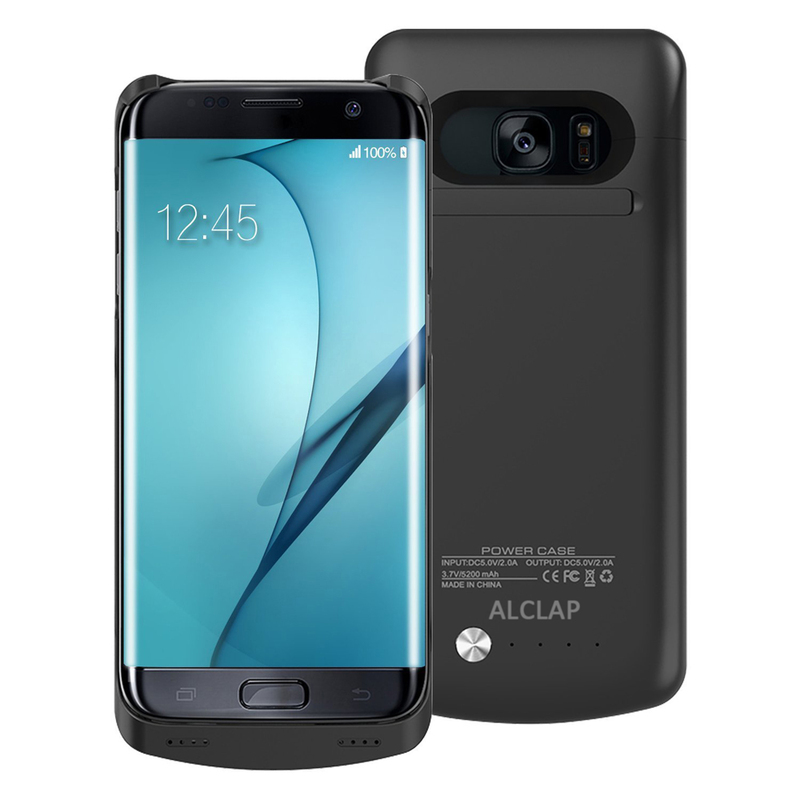 【Scratch resistant and Anti-fingerprint】Hydrophobic and Oleo-phobic coatings protect against sweat and oil residue from fingerprint, keys and other outside objects. 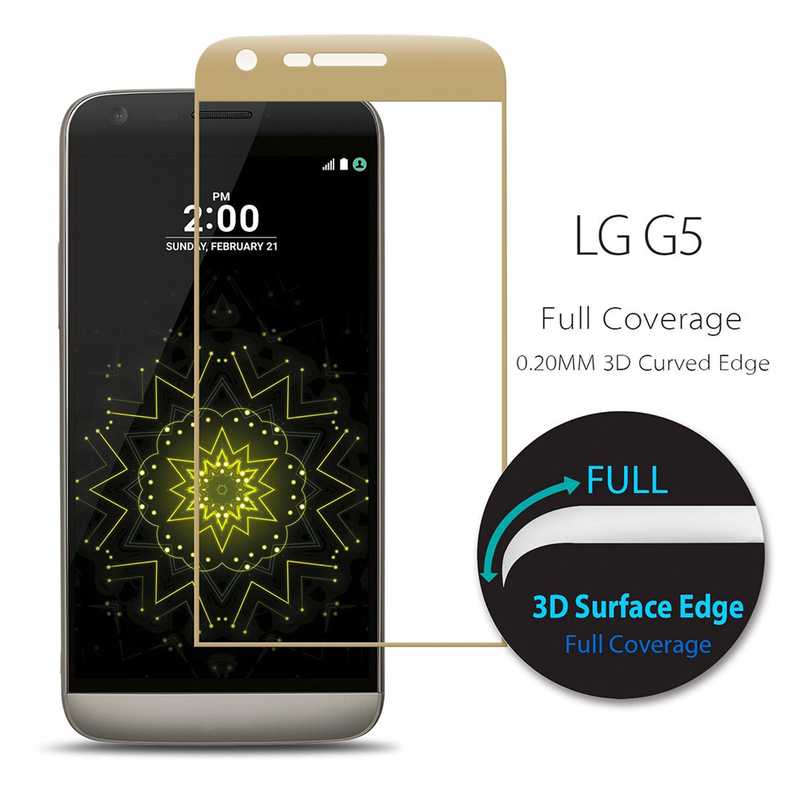 【Retail package includes】1 Pack tempered glass and cleaning cloth. Easy to apply, bubble free and no residue.